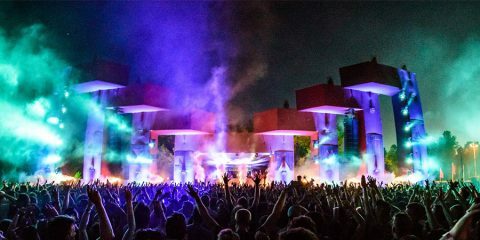 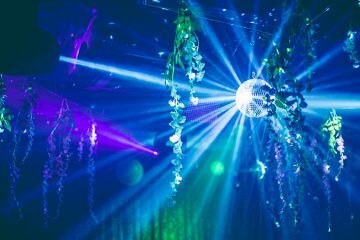 fabric‘s fortnightly Friday series Forms has announced its plans through the end of Summer 2018 with three newly announced August shows. 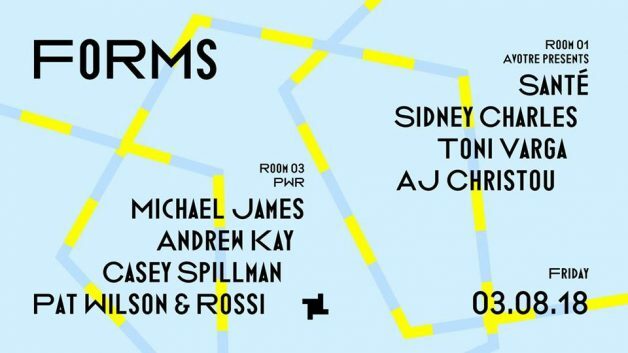 On the month’s first Friday, Avotre will programme Room One with Santé, Sidney Charles, Toni Varga and Tommy Vercetti, while Room Three sees Forms regulars Pat Wilson & Rossi debut their new venture PWR. 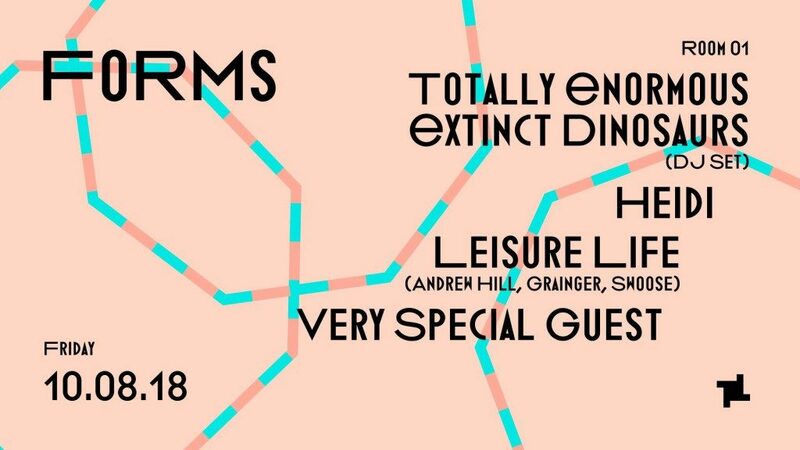 On 10 August, Totally Enormous Extinct Dinosaurs returns and will be joined by Heidi and freshly formed DJ crew Leisure Life…word is, there’s a yet to be announced special guest for this one also. 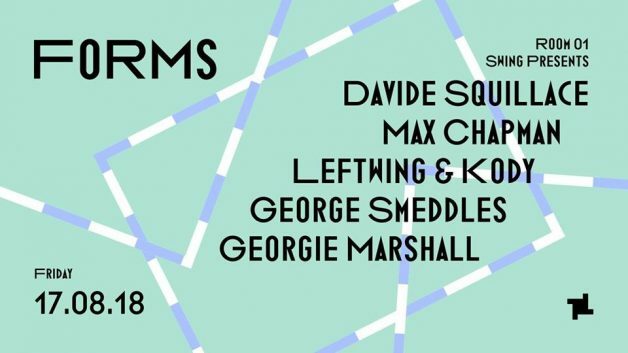 Finally, on 17 August Max Chapman will bring Swing to fabric. 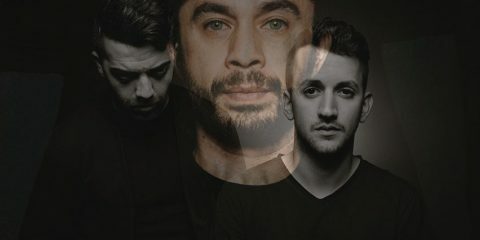 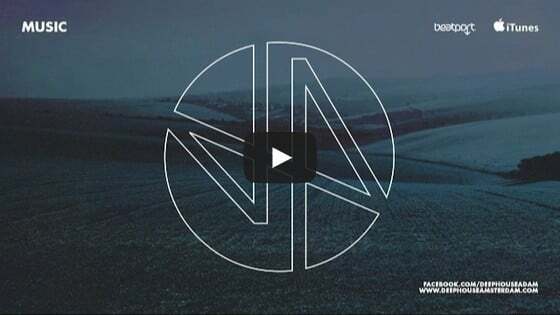 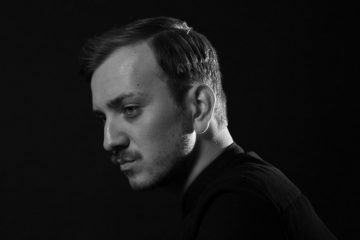 For its Forms debut, Chapman invites Davide Squillace and Leftwing & Kody.